Quaint 2 bedroom, 1 bath cottage is located within walking distance to downtown and surrounded by lovely older homes. 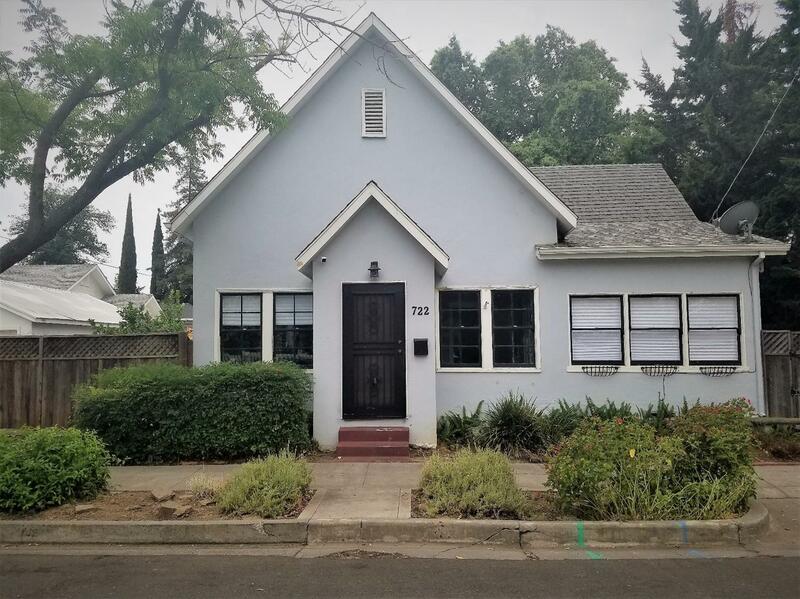 This charmer offers a large living room with fantastic natural light and a bonus/sunroom; the bedrooms have custom built-in closet organizers; and the kitchen still has the beautiful built in hutch and a great window at the sink. The laundry room is huge and offers plenty of space for adding cabinets for storage. The backyard gets great sun for gardening and shade of evening. Home | Featured Listings | Open Houses | Active Listings | Mortgage Rates | Buyer/Seller Info | Contact Us | Real Estate News!! !